Summer is here already and most of us are taking vacation of town or in many parts of the country. And one of the perfect activities during summer is to go swimming either to the beach or pool. Some of us will prefer the proper swimwear of proper summer dress. Anyhow, I am the number one customer of the online website halohalomall.com and I have earned points already to buy again the products. 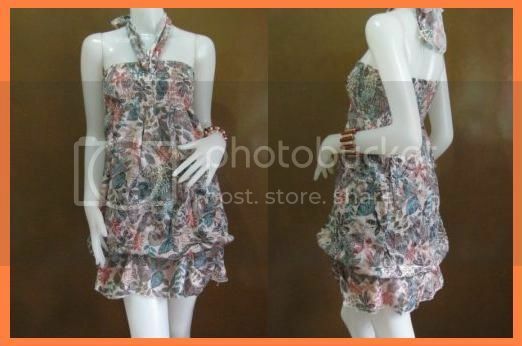 I just think what the best outfit summer dress that I buy hehe. 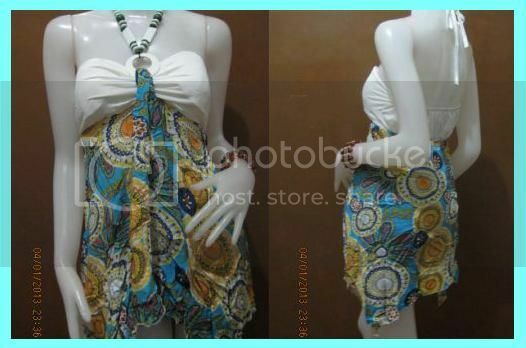 Well, I just post it the photo below what is the best summer dress, how about you guys? What do you think? or The Ula Bangkok Tops? I would like to say thank you again to halohalomall.com to my new F/X fashion exchange top. I was truly happy to my new blue top because it fits to my body and aside from that I like the color. Well this is the 4th times to get the items in this website and I really thankful because in everyday I will earn points. I don’t like to wear perfumes or cologne that have a strong scent. Because I am allergic the perfume and I wear it very occasionally only like, wedding and party and depending on the smell of perfume. Because every time that I smell the hard scent of perfume I feel my asthma attack. By the way my sister gave me dior eau de toilette perfume, I also interested to wear it because it has a good scent. And I feel so feminine if I wear it whenever I go out either for a quick trip, grocery, mall shopping or out with friends. I also love a perfume that has a sweet floral, light scent in it. The eu de toilet perfume has a good smell and has a lightly scent. Actually the perfume that gave to me is 2ml only haha, super small. But anyway I would like to say thank you to my sister :-). Vince really excited to his new sleepwear. 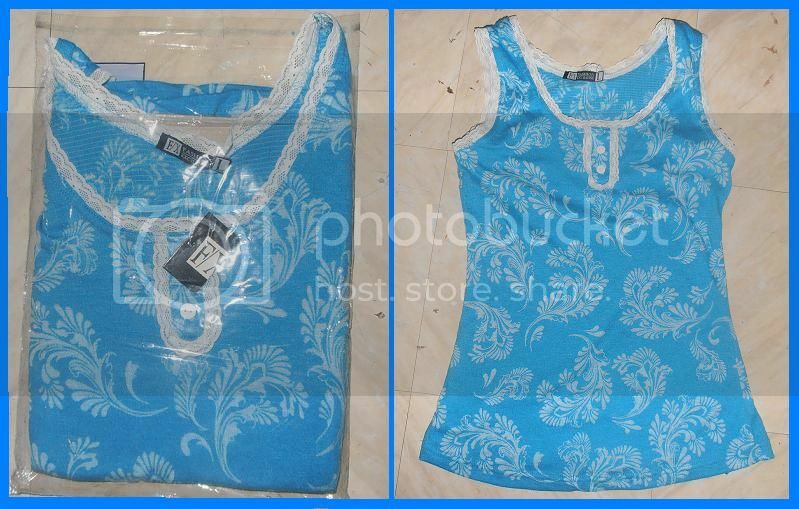 The one set of sleepwear is cost of 300 pesos in Pacific Mall. I also choose color orange because the available color is red and pink so I just bought this orange color for him. And in the evening, he wants to wear it even I don not washes it. So I forgive him, and he asked me mama take me a picture hehe, so cute. So he just makes a different pose beside of her basketball hope. Here’s the photo below! I am the one customer from the online shopping at halohalomall.com haha :-). 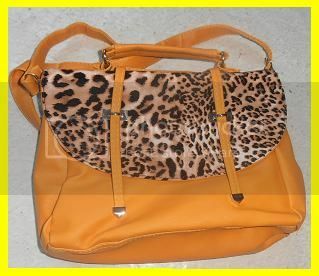 The photo below is my new shoulder bag with animal print design came from this website. This is the 3rd times to get the items on this website at no cost. Based on my other past post I also earn points in everyday I visit on this website. By the way I really enjoy to shop in this online website to find the products that I want to search. And aside from that they gave the additional points every time if I find or looked other items. Anyway, the product that I bought is nice and I love the design and color its cost of P300 plus P100 for shipping. And I wish that this website will not end, because I want to buy more items on this website. Yesterday my friend and I went to the Splash Company here in our hometown. I will invite her to register as a dealer of this company; because according to my manager if ever that I get one person to recruit and register she will help me to become a supervisor. 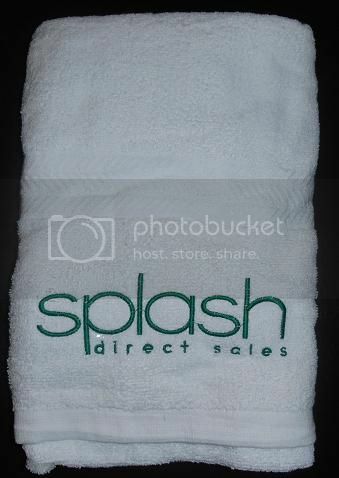 And the company gave me a free bath towel with Splash direct sales print. The dealer is one of my sideline income their most of the product are cosmetics and glutathione it become easy to sell because more of the women likes to become whiter skin. Anyway the splash bath towel is soft and thick and it‘s perfect this coming summer. I always used lipstick since I was in college, I am not a sensitive person, actually the brand I always use is avon brand. I cannot advertise this brand but I just want to share my experience to use the other brand. I have a friend, she is my neighbor, and she gave me a one peace of magic lipstick as her Christmas presents. According to her the magic lipstick is good to her lips. So I am so happy for her Christmas presents and I just want to say thank you. Anyway, I also try to apply to my lips, but after a few hours my lips becomes dry or fracture. So I just stop to use the magic lipstick even I like the color and the smell. So I cannot asked to my friend what will happen to my lips that’s why I just stopped to used it. So from now on I can’t apply any cosmetics brand, but first I need to know the brand and the quality of the cosmetics. Yes I apply the made in China lipstick to my lips because I know myself that I am not allergy and I am not sensitive. But now I realize to use the branded cosmetics for the safe and comfortable to my skin. So, beware to all the unbranded products even it is cheap or affordable but it‘s not worth it. The pair of earring below is mine :-). I like the design and style; I bought this from the Taiwanese store. Anyway the one pair of earring is cost 50 pesos so cheap hehe but I really like it. Because I like the accessories I did not think to buy it. The holiday season is just past but the weather is still cold. I want to stay on a good sleeping and wake up late in the morning but I need to wake up early because I will attend the multi-purpose cooperative seminar in our Brgy. My husband was also cooked my favorite macaroni soap and fried chicken as our breakfast, so sweet hehe. Anyway, the winds here will be quite brisk today but it won’t be very cold. Then my hubby always reminds me to buy some patagonia jacket sale to avoid my asthma attack. Because these time my asthma always attack and I need it to protect myself. So I need to buy a new jacket. By the way our seminar is almost half day then my hubby handed me my old jacket. I was really thankful because I am in a good health condition that time. 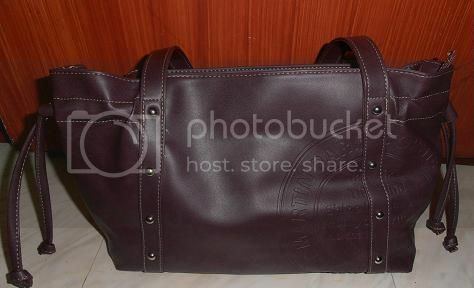 Here is the photo of my Sophie Martin bag I am sure that this is the one of my favorite. 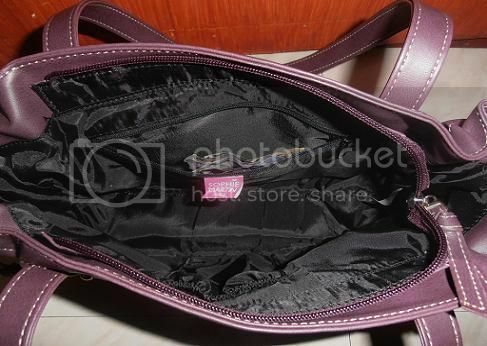 Because it is soft, sleek and so comfortable to use and they have additional pockets inside for cell phone and other essentials.